Cranes are best machines when it comes to providing moving and other such services on a construction site and much more. So, if you are planning to start a construction project or there is a need of a crane in your industry, it is best to go for a crane hire. These require huge investment if you go for the purchase but it is not such a wise decision because the technology is constantly changing with time. Hiring will save you lot of hassles and provide practical benefits. If you are thinking to hire them, here are some tips that will help you in this regard. How Is Their Service and Where Is It? You need to be sure that hire services have proper service in the area of your project and reach you well in advance before the due date of the project. The service of providing the crane is of great benefit, but it needs to also be on time to get the most out of it. You need to be sure that the crane hire you opt for should provide service in your locality and all of this at a reasonable cost. Is the Crane Efficient for That Area? 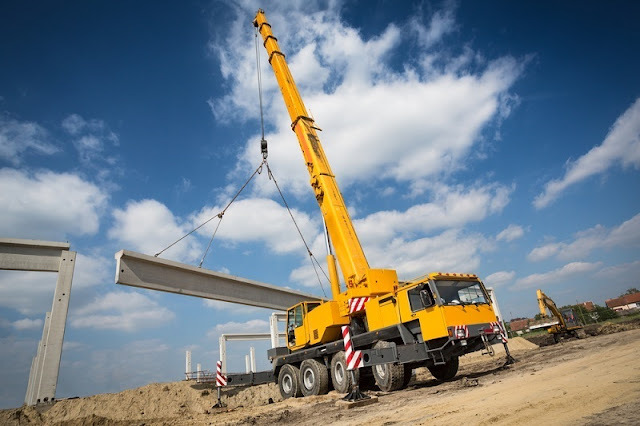 If you want to have a successful crane hire process then it is best to make sure weather the crane is as good in the project terrain. The construction site is not same at all the places and so this aspect needs to be checked before. So, there is the industrial, commercial, forest, residential, roads, and so on terrains where the project might run. 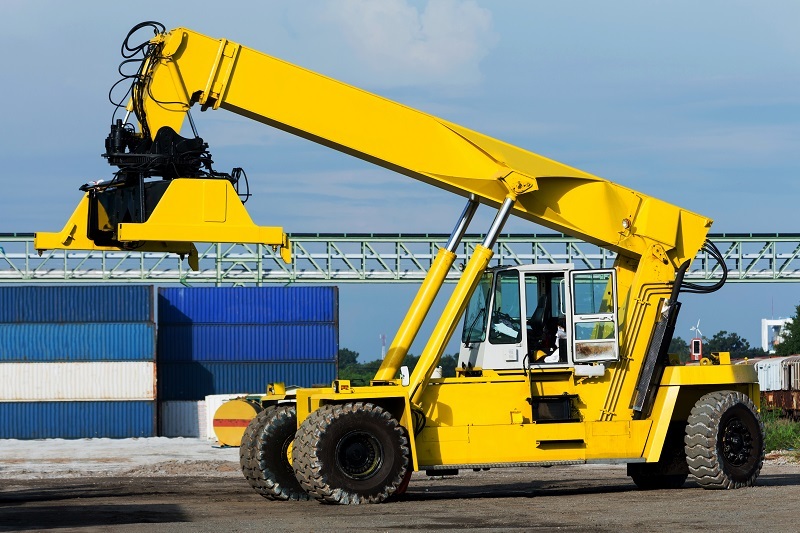 Make sure that the crane is efficient in these areas as well because this will help you get the best out of your hire. Experience is one of the keys to get the best of these professionals. The experience is what makes them stand apart from their competitors and also helps to give an idea about how many years they have sustained in this competitive market. Make sure that you check with their past customers about their experience with them as well because this is what you can experience in your project as well. Before going for the crane hire, it is also best to lookup on the internet to see what others have to comment about them. Verify the overall crane condition because this is what you need in a project that is going to run for a long term. The equipment should be in a perfect working condition when you go to personally verify it. Never take word of mouth saying that the machines will be fine by the time project starts because this could result in a disaster. Make sure that the company has proper safety measures in place and has trained staff to handle the maintenance of crane. You do not want your crane to break down during a crucial phase in the project and good maintenance will ensure that. However, even if it does breakdown due to some reason, the experienced staff will make sure to sort it out well in time. You can get the reliable and efficient crane hire service out there if you look carefully. So, make sure that you consider the above-mentioned aspects for the same and get only the best results. You need to carefully compare options that are available out there and then hire the best service. You can compare the several options and only then will you be able to choose the service that is best suited for your needs. So, follow the above-mentioned tips before starting your project to enjoy long term benefits. I am looking for a service where i can get know about the instant transportation charges is this possible to get this service by you ?